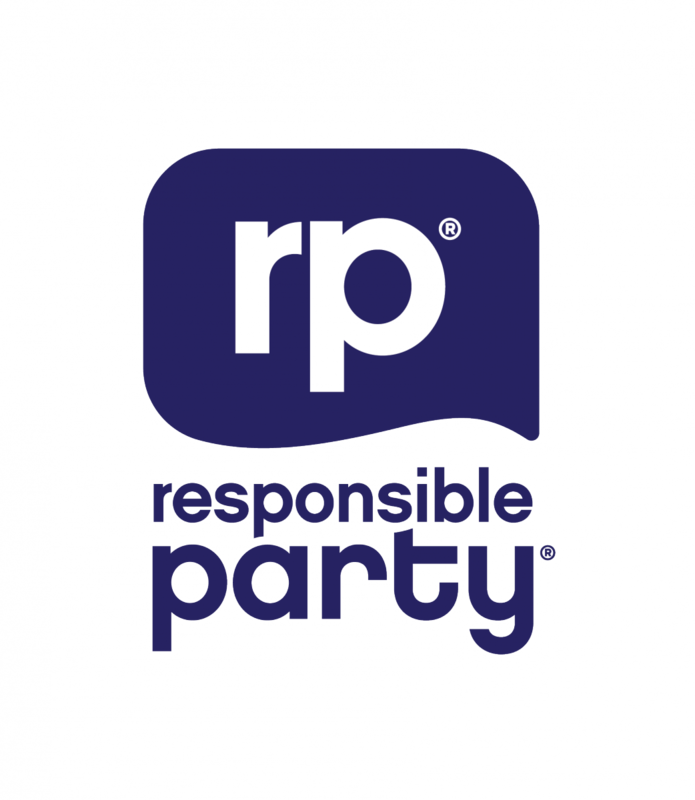 Responsible Party is a joint collaboration between Pernod Ricard and ESN. The project is run across Europe with more than 214,000 students participating to date. Using the peer-to-peer approach student ambassadors are organising activities during student parties in a fun and engaging way with the aim to raise awareness about the health effects of excessive alcohol consumption. In 2015, Responsible Party launched the first-ever survey on alcohol consumption patterns amongst international students.